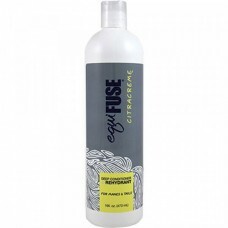 CitraCreme™ Deep Conditioner + Rehydrant is a rinse out conditioner designed to improve and reh..
Serious horse care starts with Gleam®! 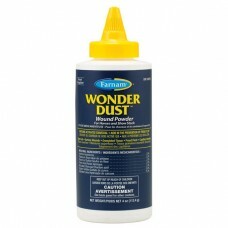 Gleam® Moisturizing + Shine Serum is an ultra-rich formula cr..
Rehydrinse™ 1 Step Coat Protector + Conditioner is the ultimate necessity for the ser.. 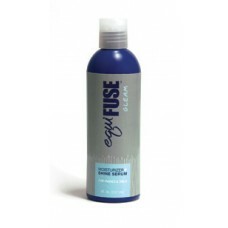 Complete the EquiFUSE® grooming experience with SHINE™ Perfect + Shine Spray! Outshine the competiti.. 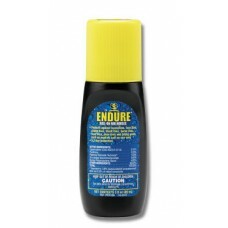 Description: This item is a Equicare Flysect Super-7 32 oz Sprayer. 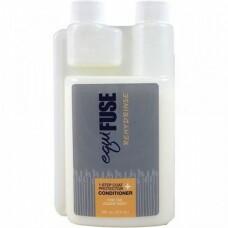 Purpose of use for F.. 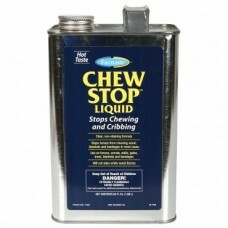 The hot, cinnamon taste of Farnam® Chew Stop™ helps stop wood chewing habits in horses. 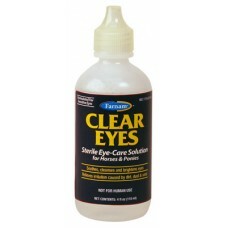 Spray,..
Clear Eyes – Eye care formula for show-bright eyes in horses and ponies. 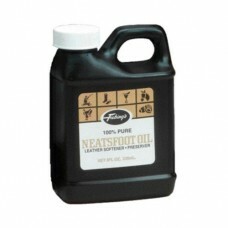 Just a few drops daily will.. 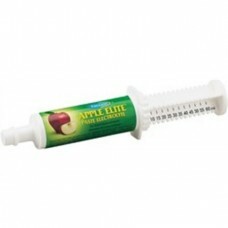 Description: APPLE ELITE PASTE ELECTROLYTEHelps your horse s body maintain the fluid lev..
Works up to 5-7 days !Fly control on your horse's face can be a tricky problem. 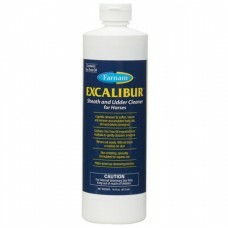 Now Fa..
Excalibur Sheath Cleaner for Horses is specially formulated to make sheath and udder cleaning ..
Dressing powder for use on wounds, cuts, abrasions and capillary bleedingUse with or without a.. 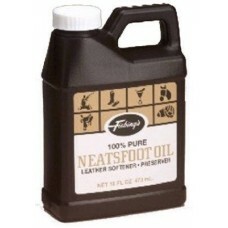 Description: 32 OZ, Neats Foot Oil, A 100% Natural Preservative For Leather Articles Sub.. 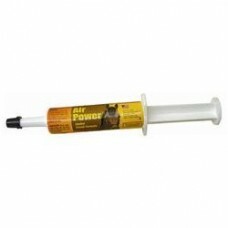 Description: Air power uses an all-natural formula to stop your horse s cough instantly .. 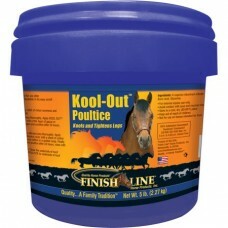 Description: Formulated to cool and tighten horses legsUse after any workout, repeat as ..